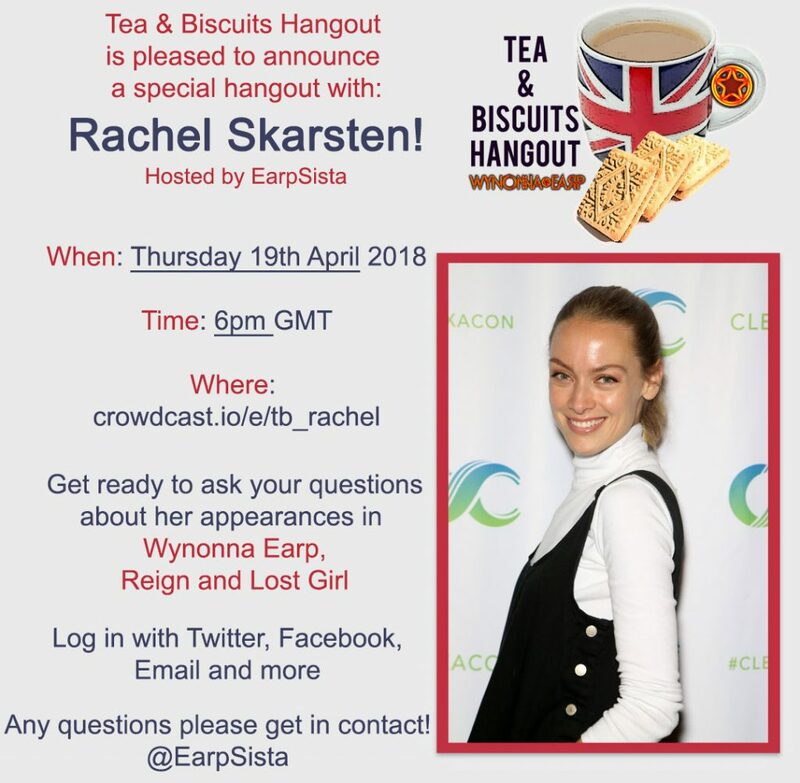 On Thursday 19th April 2018 I held a Tea & Biscuits Hangout online where fans could ask Rachel Skarsten questions. I have transcribed the interview and put it into three parts. Click the image below to go to part one! 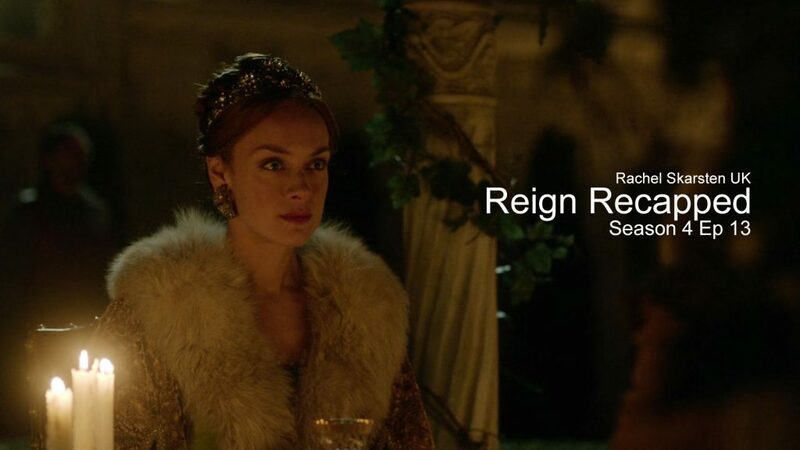 Former Reign star Rachel Skarsten has booked a series regular role in ABC drama pilot For Love, from writer Michael Cooney, producer Kim Moses and ABC Studios. In addition, Isabella Russo also is cast as a regular in the drama written by Cooney and directed by John Dahl. For Love centers on journalist Hope Castille. Five years ago, her fiancé, Charlie Lapree (Jon Ecker) was killed. This morning she received a phone call from him. An epic love triangle set against a grounded, secret world of magic in present-day New Orleans. 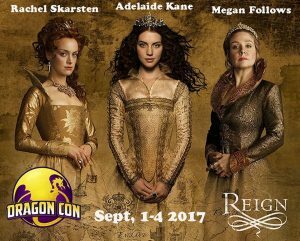 Skarsten will play Charlotte Dumaine. Charlotte runs the Dumaine empire in her mother’s stead, intent on maintaining control over the magic users in New Orleans. 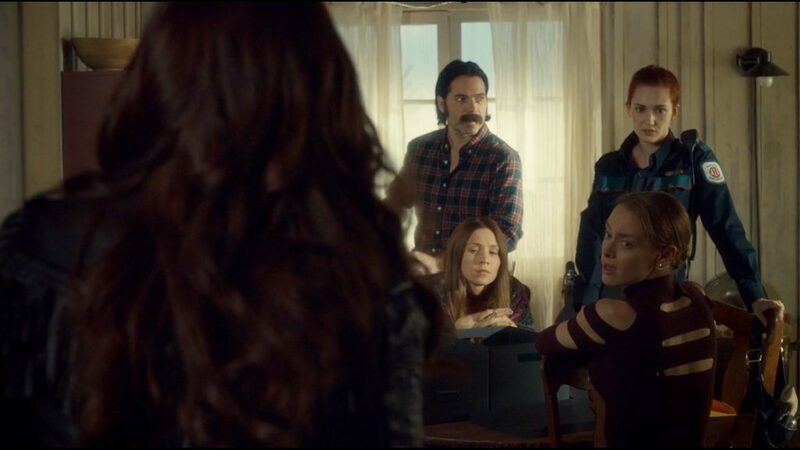 When her mother returns, Charlotte falters in the presence of the real woman in charge. Russo will play Marie JoJo, an innocent 12-year-old orphan girl who has no idea the true reasoning for her adoption. 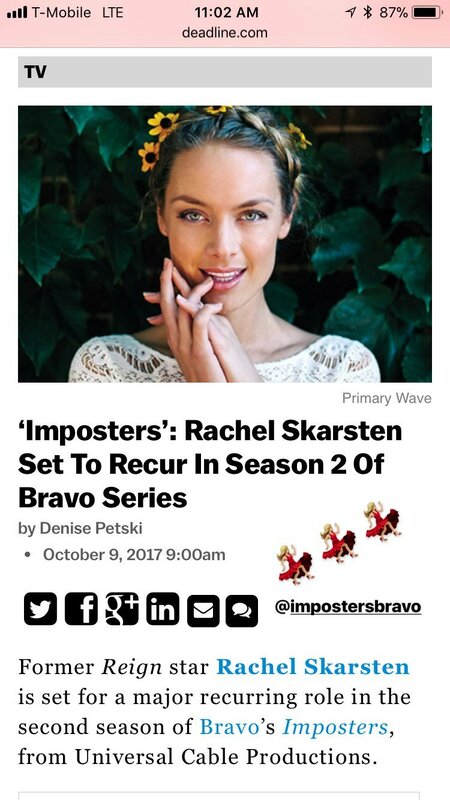 Skarsten recently wrapped an arc on Season 2 of Bravo’s Imposters. 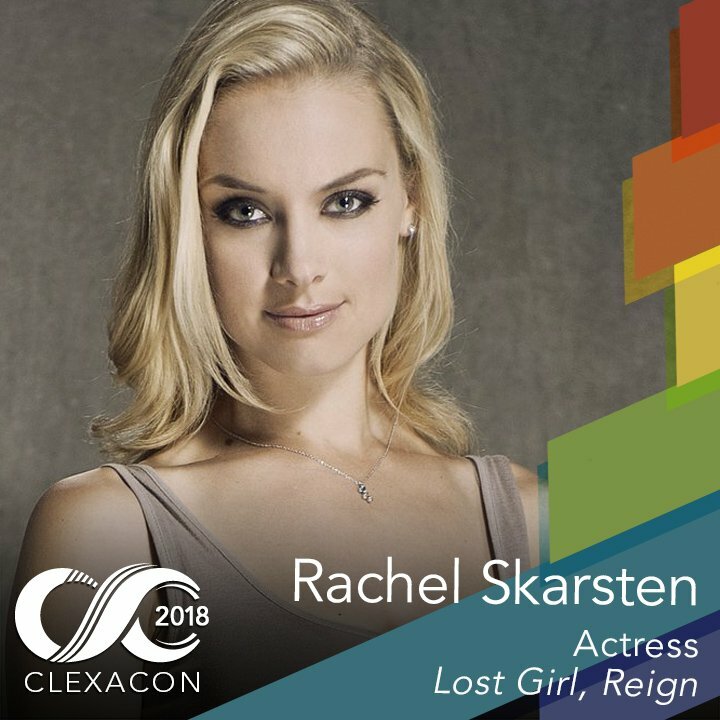 She played Queen Elizabeth in the CW’s Reign and was a series regular on Syfy’s Lost Girl. Skarsten is repped by Creative Drive Artists and Primary Wave Entertainment. Russo originated the role of Summer in the Broadway hit School of Rock and played the lead role of Katie in NBC’s comedy pilot Where I’m From. She is repped by CESD and 3 Arts Entertainment. 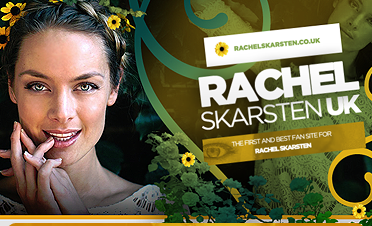 Rachel Skarsten UK are Officially working with Rachel and The Nyantende Foundation to raise money for their charity. The fundraiser runs until the end of 23rd December 2017, so be quick and grab your shirt today! 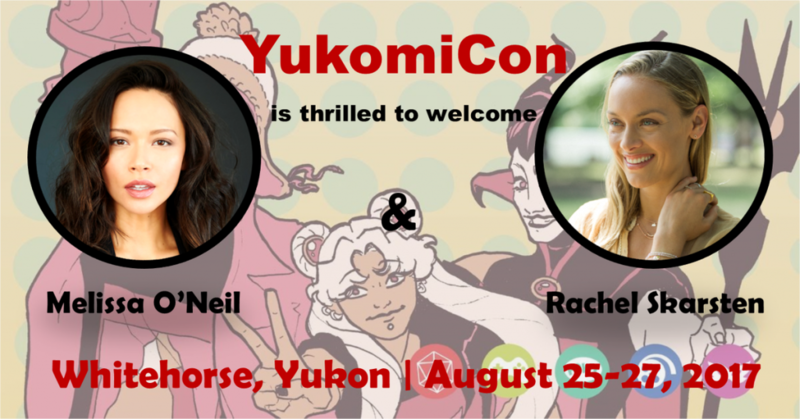 Rachel’s brother helped set up The Nyantende Foundation and she is heavily involved in raising money for the charity. Buy one of these t-shirts and support Rachel and a special charity. 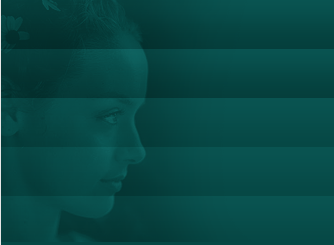 As a small extra she’s on the homepage of Hallmark’s website to advertise the film! Check out this screenshot I took! Former Reign star Rachel Skarsten is set for a major recurring role in the second season of Bravo’s Imposters, from Universal Cable Productions. Imposters follows a persona-shifting con artist, as beautiful as she is dangerous, and her three most recent victims. Robbed of both their money and their hearts, the trio teams up to chase the woman who has left them questioning everything they believed to be true. Along the way, they learn the art of the con themselves, becoming embroiled in a thrilling game of cat and mouse that includes the beautiful grifter, her mysterious boss and his deliciously psychotic henchman… as well as the FBI. Inbar Lavi, Rob Heaps, Parker Young, Marianne Rendón, Brian Benben and Stephen Bishop star. Uma Thurman also is set to return for Season 2 in a guest role as Lenny. 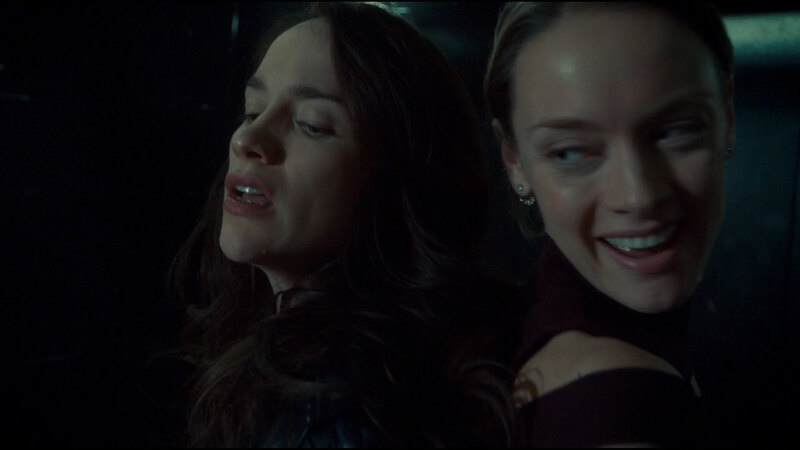 Skarsten will play Poppy Langmore sister to Jules (Rendón) but completely different in almost every way. She is a private school educated elitist. 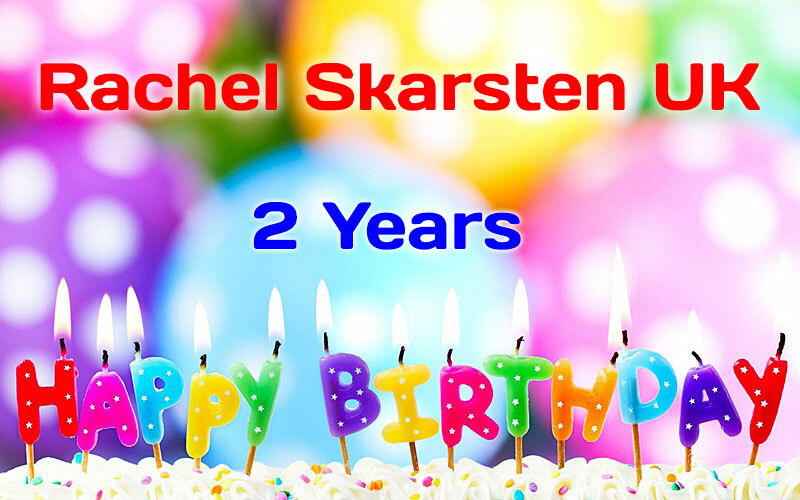 I can’t believe this site is 2 years old today how time flies! 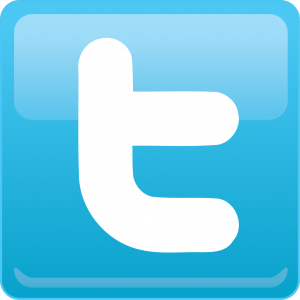 Thank you to everyone who visits here and follows me on Twitter!